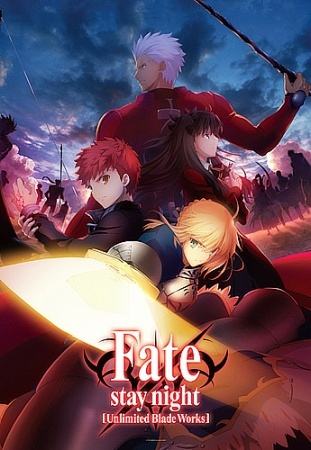 Plot Summary: This is the adaptation of the 2nd route of the popular visual novel: Fate/Stay Night. In this route, Tohsaka Rin will be the major female character. Revelations about Shirou and his destiny will be made.